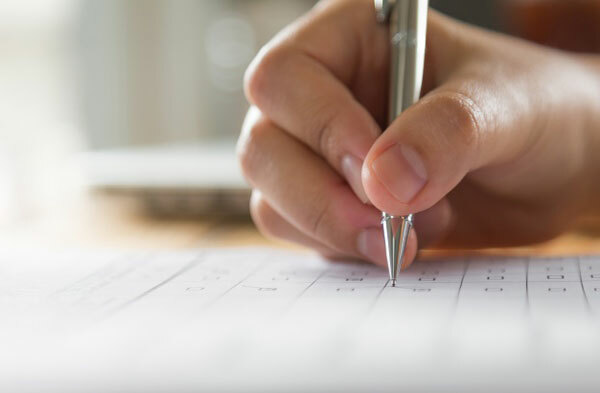 Question papers of three subjects of the Maharasthra state board’s class 10 examination have been allegedly leaked in Thane district of Maharashtra, police said on Wednesday. According to the board, the question papers of algebra, geometry and science subjects were allegedly leaked on social media on March 11, 13, 15 and 18, before these SSC exam schedules, in Thane’s Bhiwandi town. The state board’s secondary school certificate (SSC) examinations began on March 1. The board in its complaint raised suspicion over two exam co-ordination centres in Bhiwandi, PTI quoted a police spokesperson. Based on the complaint, a case was registered on Tuesday under IPC Section 406 (criminal breach of trust) and provisions of the Information Technology Act as well as the Maharashtra Prevention of Malpractices at University, Board and Other Specified Examinations Act. No arrest was made so far.